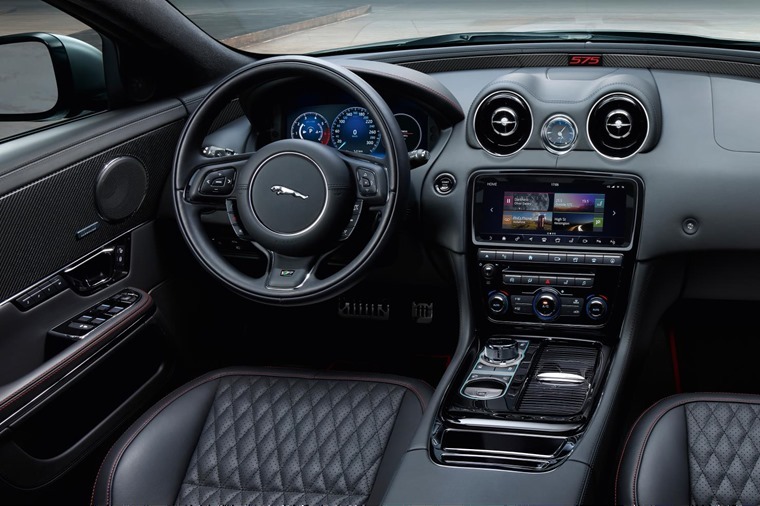 Jaguar has revealed an updated version of its luxury XJ for 2018, which benefits from a minor facelift, enhanced safety features and fresh connectivity features. 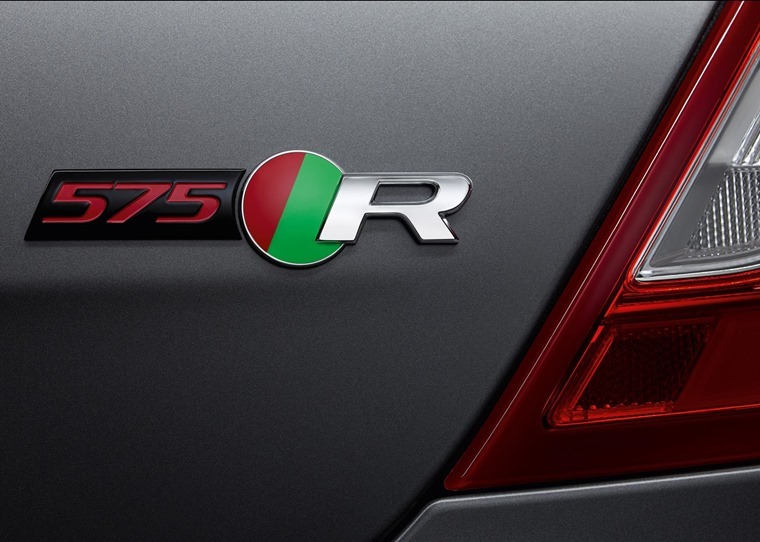 The supercharged XJR gets 567bhp for the first time too. Jaguar hopes this will keep its biggest car fresh in the face of new competition from the latest BMW 7 Series and upcoming Mercedes S-Class. 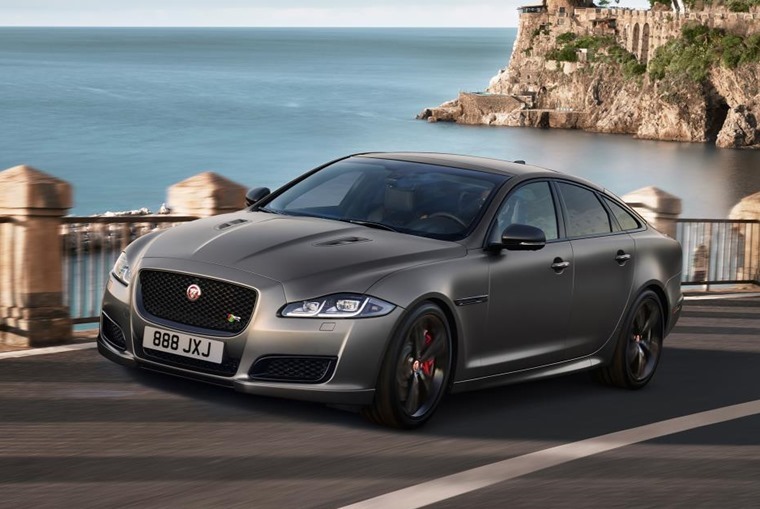 This is the current XJ’s third facelift, but the looks haven’t been tampered with too much. A new set of daytime running lights and front indicators mark it out from the older model up front. At the back, the rear lights have also been tweaked, but aside from these minor changes the XJ’s looks remains the same as they always have done. On the inside, there’s an all-new 10in infotainment system featuring its own wifi hotspot. With chauffeur-driven XJ’s in mind, this system can handle up to 8 separate mobile devices at once. Safety has also been enhanced courtesy of a new autonomous emergency braking system, as well as the addition of a driver monitor system, lane-keep assist and traffic detection. The 296bhp 3.0-litre diesel and 340bhp petrol options remain unchanged, but the range-topping supercharged V8 has seen some serious increases in power. 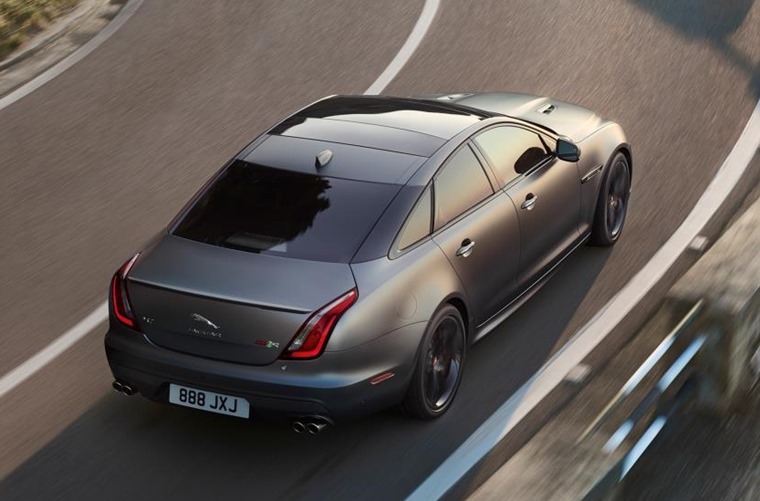 This XJR575 performance model comes complete with Jaguar’s well-known 5.0-litre V8 and now produces 567bhp – an increase over the outgoing XJR’s 542bhp, and significantly more than the naturally aspirated 502bhp V8 option. This results in a torque figure of 700Nm, a 0-60mph run of just 4.2 seconds and a top speed of 186mph. Not quite as swift as the XE Project 8 then, but certainly enough to handle the likes of BMW’s 7 Series. As well as the power plant, the 575 gets an enhanced body kit, gloss black front vents, and a new set of 20in alloy wheels. It can be ordered in two new colours too – Velocity Blue and Satin Corris Grey (pictured). Deliveries are expected to commence by the end of the year, with the most basic XJ priced from £59,995. The high-performance 575 however, will cost from £93,710. We’ll bring you lease prices as soon as they become available.